Why dedicated doctors tasted their patients’ ear wax! Ugh! ... plus many more yucky facts about the Groovy Greeks! 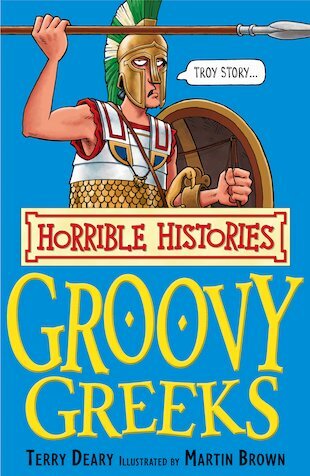 I read this book because I was going to learn about Ancient Greece at school.